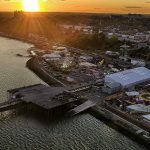 Find out What's On In Southend on Sea, Restaurants, Shopping, Sightseeing, Sports, Events, Nightclubs, Places to stay, Hotels in Southend on Sea, with our comprehensive website. Whether you live in Southend on Sea, are visiting or looking to move here, you will be able to find places to stay, the best places to eat and drink, properties to buy or rent, local news & events, activities for the whole family, unique places to shop, beautiful scenic locations, historic landmarks, city centre entertainment, attractions and more! Southend on Sea offers a range of great attractions for the whole family to enjoy, the longest Pleasure Pier in the world, Adventure Island fun park, Sea-Life Adventure Aquarium and many more. History buffs can step back in time at some fascinating places like Southchurch Hall or Prittlewell Priory and take a ride on the shortest cliff lift in the UK. Southend on Sea offers a wide selection of places to stay to satisfy every taste and budget. 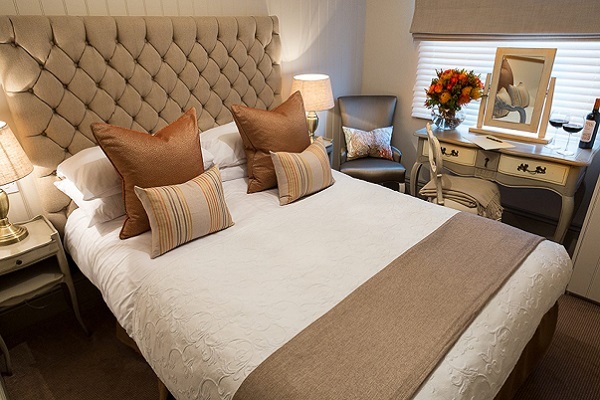 They range from cosy self-catering cottages to traditional bed & breakfasts, luxury hotels for a romantic getaway to great mid-priced hotels which are perfect for the bargain hunter who still wants something a bit special. With its seven miles of coastline, you'll be surprised just how much there is to see and do in Southend-on-Sea. Enjoy traditional seaside fun in the shape of award-winning beaches and family attractions from the World famous Pier and its mile long railway. 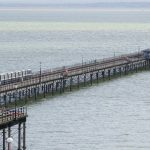 Whether you’re looking for things to do in Southend on Sea such as events and attractions or are planning where to stay in Southend on Sea, you’ll find everything you need for your Southend on Sea holiday on What's On In Southend on Sea.com. 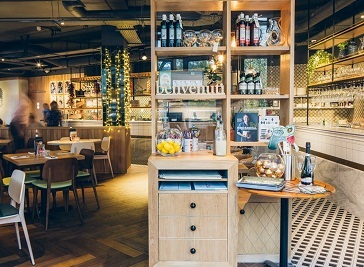 Make sure to discover Southend on Sea’s diverse neighbourhoods, from tranquil suburbs to central areas full of shopping, entertainment and dining options. Southend on Sea have a huge range of options for food and drink. The secret ingredient to the perfect day out or weekend away is finding that fabulous restaurant, cosy pub or coffee shop for a quick drink. And Southend is packed full of them! With over 300 places to eat in Southend, you'll be spoilt for choice. Family feasts taste even better in the open air. Bag a table with a sea view at the Archway Cafés on the seafront, relax in a pub garden or try our delicious fish and chips or simply sit in the sun and enjoy the seaside delights. 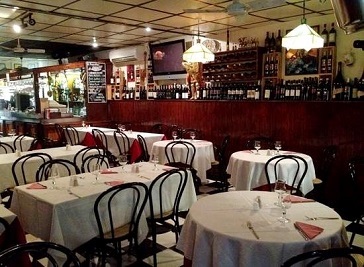 If you are looking for real Italian food with heart, ASK Italian is the place for you. From classic dishes to contemporary signatures, the right environment. 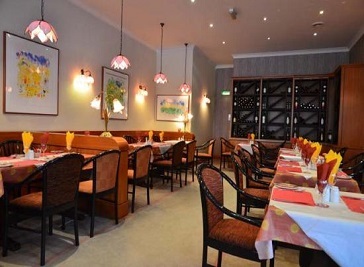 Authentic Italian Restaurant, established since 1987, it encompasses recipes of the old country, fresh ingredients and the simplicity of Italian cooking. Tomassi's is a landmark restaurant which has been satisfying the appetites of customers in Southend-on-Sea since 1932. We cater for a wide range of tastes and experiences. 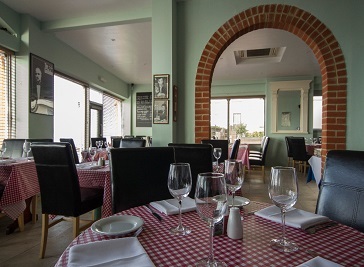 Padrino is a fully licensed traditional Italian restaurant boasting a picturesque view of the Seafront within short walking distance from the Cliffs Pavilion. nd Pier is the town's historical icon as well as being the longest pleasure Pier in the world. 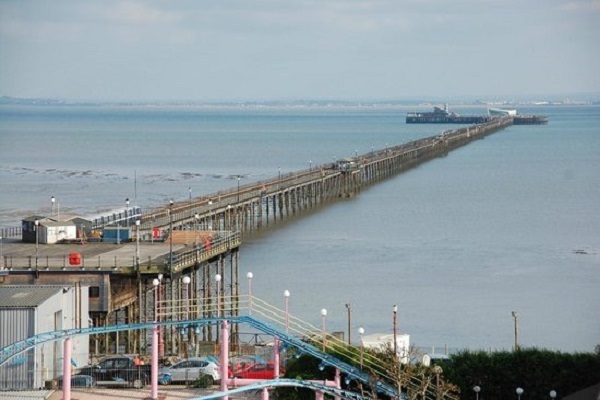 It stretches for 1.34 miles, putting Southend on the map as well as into the record books. 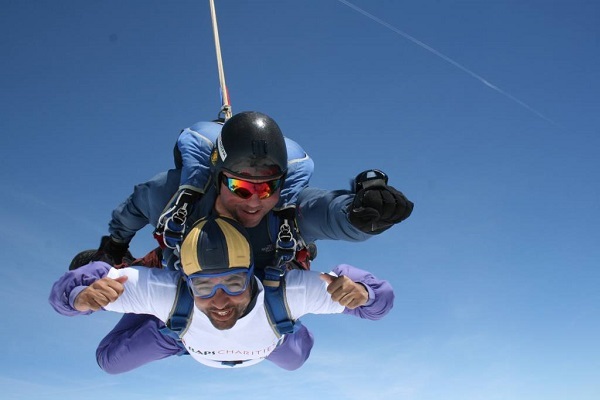 Southend on Sea has an extensive range of things to do with a selection of places to eat and drink, adventures and activities, plan your stay and visit to Southend on Sea.